Not only the machines but also the humans who are operating them must be taken care of. 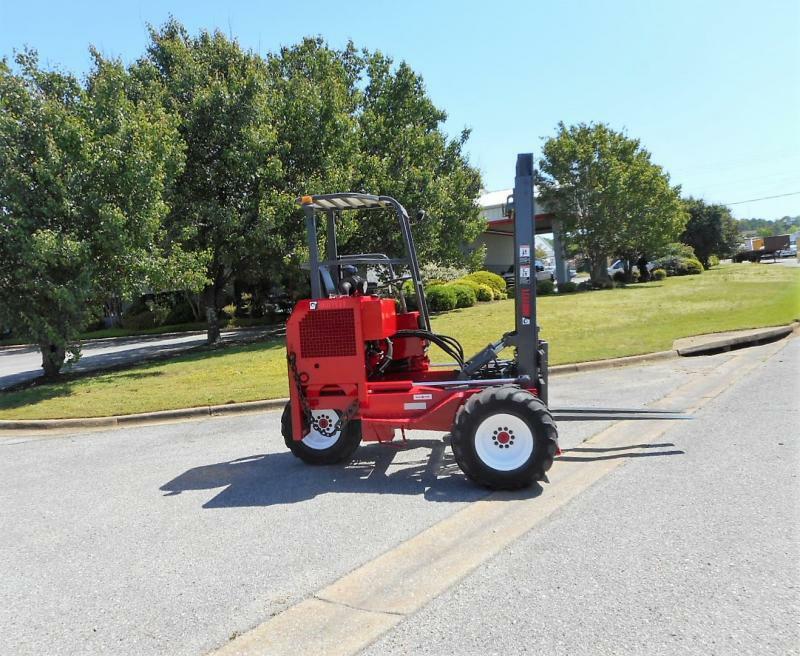 The maintenance crew at Truck Forklifts emphasis on tending for the operators and drivers of their different vehicles that is on sale. If the operators of Moffett forklifts are not in good health then accidents and injuries will be a common thing and especially in the summer season. This article will explain to you about the different problems that the drivers can face and how to avoid them. When you stay too long in the sun for any type of work then you can most likely to have a heat stroke. As the normal temperature of the human body rises above 40° C; you can experience frequent headaches, increase in body temperature, vomiting and nausea. It is simply the lack of fluids in the body. When the fluid is excessively going out and if it is more than what you intake then same symptoms can be experienced as heat stroke but sometimes extreme diarrhea, tiredness and seizures are also felt. Different rashes and skin irritation can occur if you stay too much in the sun. It can also contribute to the development of skin cancer if you are exposed to the ultra-violet rays of the sun too long. When you wear socks and shoes for a sufficient period of time then fungus on your foot can flourish and result in an infection which can look awful. Here are a few tips for operators of forklifts which can help to escape the health issues that have been mentioned above. This season is the most dangerous time as many issues and problems develop. But these can be averted by taking care of the drivers. Don’t overburden your employees and allow them to get 7-8 hours of sleep daily. After this quantity of rest; the driver will be fresh and will do all the work attentively. To avoid dehydration plenty of water must be taken to keep the thirst away. At least 8 glasses of water are recommended but the drivers can take more also up till 12 glasses. But if you are a coffee lover then try to bypass; if not then drink an equal amount of water to compensate the level. The brain is capable of working efficiently when you have a healthy breakfast. An empty stomach doesn’t allow the body to function and response properly. So keep in mind to eat a proper breakfast and other meals for the whole day. All work and no play make Jack a dull boy. This idiom perfectly fits for the operators of Moffett Forklifts because they can get tired and their work efficiency can affect. 15 minutes breaks will help to reduce the physical and mental stress on the drivers. If the drivers are working in outdoors then it essential that they are well equipped with sunscreen creams and lotions to protect them from various skin infections. Now you know why it is vital to take care of the operators of Moffett forklifts because the machines will run more smoothly and efficiently if the drivers are well taken care of.